I recently went to meet with a social enterprise 'mentor' if you like, to talk about the concept of Crafty B's which aims to provide community craft groups, events and projects for all. 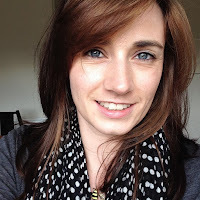 As ideas and thoughts whirled in my mind about what I wanted to do and how I wanted to do it, I saw a competition to win 500 premium business cards. As Crafty B's will be looking to raise funds for the project, I knew that a marketing budget would be tiny if in existence at all so I immediately set to work at being the 5000th follower of @deeperinsight! I watched and waited patiently and then suddenly, the count read 4,999 and I hit follow. I didn't actually think I would BE the 5000th follower. As soon as Charlie of Deeper Insight got in touch, I freaked out! Okay, I had won, but now I had to commit. Crafty B's was about to come to life and I wanted to represent it in the right way. EEK! The ACTUAL pressure. I'm not one for making decisions at all. 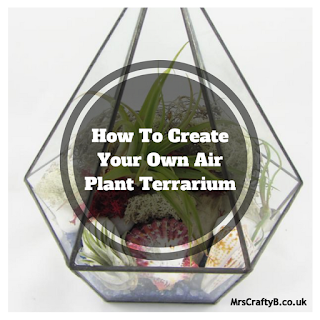 As a control freak and a budding creative I thought I would find it very difficult to try and create what I wanted to via email with someone I didn't know. Deeper Insight soon proved me wrong. I sent a brief spec of what I thought I might like and the card was developed bit by bit with proofs being sent all the way. Colours, fonts, images, layouts....not once did I feel that my indecisiveness was an issue. Most definitely what customer service is about and Deeper Insight offered great customer service by the bucket load. The whole experience was topped off by the arrival of my beautiful business card which is of great quality and represents Crafty B's in the way I wanted. Suitable for everyone, professional but fun. It was a professional touch for my stall this weekend just gone where I was able to talk about Crafty B's mission and hand my audience a card with my details. People were taking them voluntarily and I feel that they gave the right impression. I would highly recommend Deeper Insight not only for the quality products but for the amazing customer service. My regular readers will know I'm a bit of a stickler in that area! So that's my first big step taken. Business stationery! 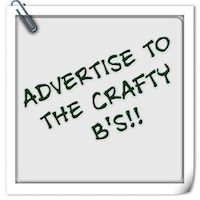 This week, I'm off to scope out 4 new venues for new groups and I'll be creating my new Crafty B's page so you can read all about it and get involved. 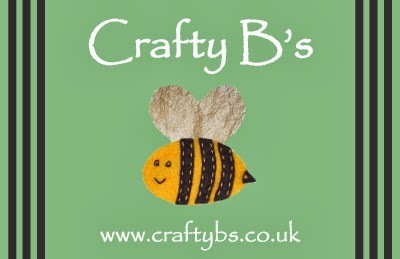 Please do keep coming back to stay up to date with all the crafty goings on. *This was not a sponsored post. I was not asked to review or post comment on this item. The cards were won in a competition and all opinions expressed are my own.